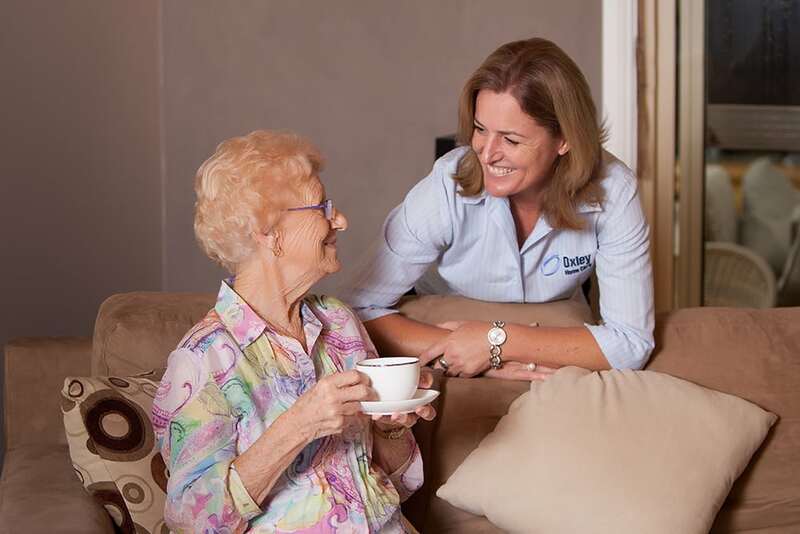 While elderly Australians are becoming increasingly reliant on technology for many aspects of their life, it’s important to be aware of potential scammers. 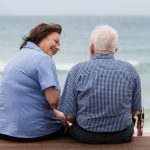 Last year, Australians aged over 55 lost $21 million to scammers mainly through online dating and investment scams. 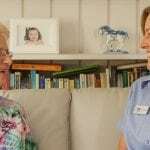 Scammers target older Australians, including those receiving elderly care, as they are thought to be more vulnerable to such scams. 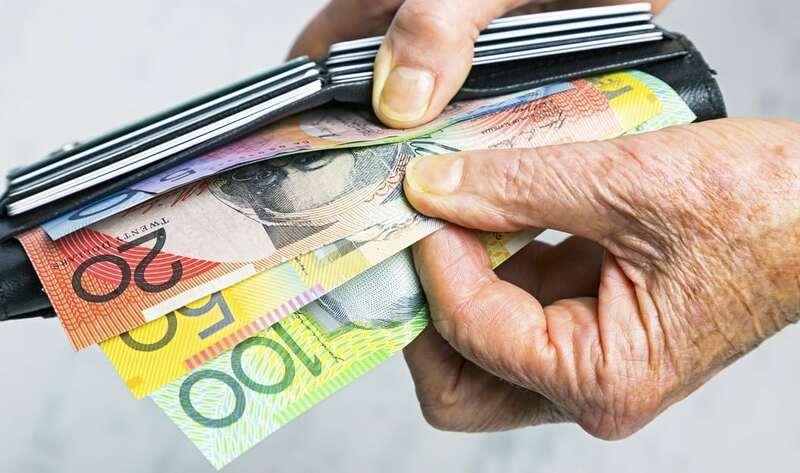 The Australian Competition and Consumer Commission (ACCC) Deputy Head, Delia Rickard says these scams pose a significant risk for Australians looking for investment opportunities, especially those looking to grow their retirement funds. “Investment scams can come in many guises including business ventures, superannuation schemes, managed funds and the sale or purchase of shares or property,” she says. 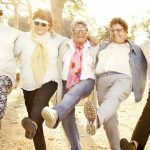 “Scammers dress up ‘opportunities’ with professional looking brochures and websites to mask their fraudulent operations and trick unsuspecting elderly Australians. What can you do to prevent being scammed? She says before parting with any money, do your own research on the investment company and check they have an Australian Financial Services Licence on the Australian Security and Investment Commission’s (ASIC) MoneySmart website. “Don’t let anyone pressure you into making decisions about your money or investments,” she says. Ms Rickard says dating and romance scams take advantage of people looking for romantic partners, often via dating websites, apps or social media. “Scammers spend months and even years establishing a relationship with their victims before making up a reason they need to ‘borrow’ money, such as medical emergencies or travel expenses,” she says. “Never send money to someone you have met online – chances are you will be left with a broken heart and an empty bank account. “Cease contact with anyone that asks for money, no matter how you feel about them,” she says. NSW Fair Trading says there are many resources available to them if they become involved in a scam. Do not let anyone pressure you into making on-the-spot decisions. Scammers will often try to create a sense of urgency and threaten consumers with legal action or fake emergencies to trick the consumer into complying with the scam. Get a second opinion. If you have doubts, run the situation by a reliable third party before parting with any money or signing anything. Do not respond to e-mails from an unknown address and do not send money to anyone via e-mail or allow them to access your computer. Government agencies are most likely to send you a letter if you are entitled to money. If you receive a phone call offering you money it is most likely a scam. If you have not entered a competition then you probably have not won a prize. More information about scams is available from NSW Fair Trading at www.fairtrading.nsw.gov.au or on 13 32 20; or by contacting Scamwatch at www.scamwatch.gov.au or on 1300 795 995. Did you find this blog informative? 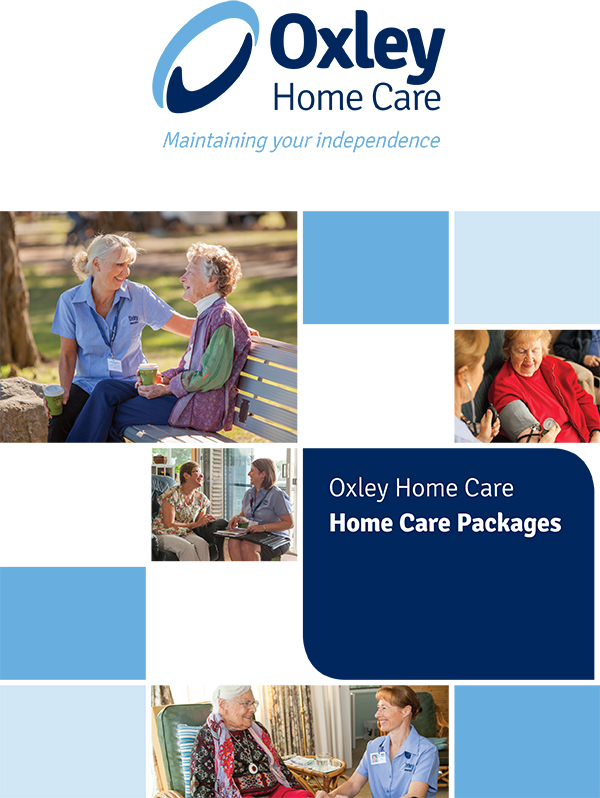 Subscribe to our newsletter here for regular news and updates of benefit to you. 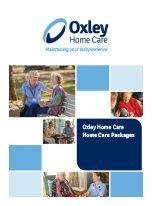 If you would like further information on Oxley Home Care, please feel free to call us on 1300 993 591.